Since 1913, Prada has been synonymous with cutting-edge style. Its intellectual universe combines concept, structure and image through codes that go beyond trends. Prada is the trendsetter in the fashion world, and its eyewear line up is no different. What is considered beauty and what’s deemed questionable are deliberately mixed in an endless play of past, present and future. Prada made in Italy glasses are among the most coloured, shiny and eccentric. They often anticipate and influence future tendencies: from sophisticated designs with precious details to vintage models proposed in in different, original nuances. A great collection for who wants to show an aristocratic elegance. Established in 1913 at Milan’s prestigious Galleria Vittorio Emanuele II, Prada is synonymous with a style that has often anticipated and dictated aesthetic trends. Innovative spirit, curiosity and strong artisan traditions are the tangible signs of the brand’s values that pervade the entire manufacturing process, from creation to shop floor. The Prada family manufactured and designed primarily leather goods all the way through the 1970’s, still a small company. In the late 1970’s, Miuccia Prada began expanding the line under an image of “anti-status” as a response to the super-status positioning of Louis Vuitton, and this originality developed Prada into the super powerhouse it is today. Prada began acquiring interests in Gucci, Fendi, Helmut Lang, Jil Sander, and Miu Miu. Prada Glasses Frames put fashion and flexibility at your fingertips. This collection of Prada eyeglasses frames women as well as Prada eyeglasses mens frames embodies all the superb style that fashion mavens expect from Prada eyewear. 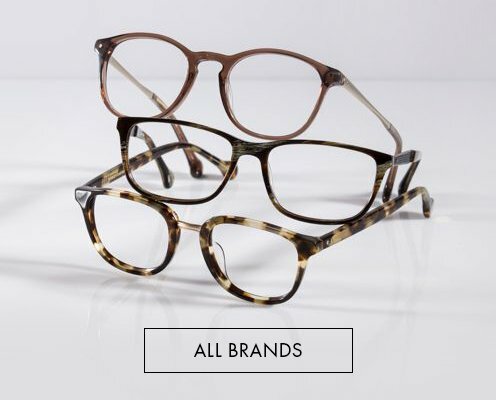 Each of these Prada frames is RX-ready, so you can simply take them to your optometrist to have custom lenses installed to your prescription. Your prescription has never looked better than it will in Prada Frames. An array of subtle colors enrich the refined lines of Prada Eyeglass Frames. Each design brings the same attention to fine materials, smart design, and elegant style that you expect from a leading fashion house. When style counts as much as clarity and comfort, your Prada Prescription Glasses will see you through. 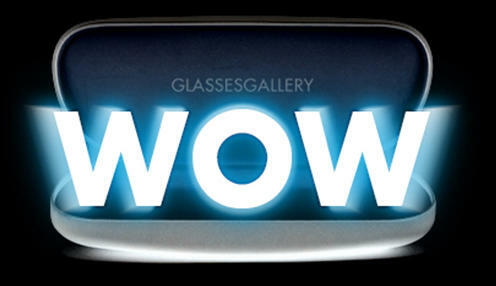 The word of Italy is inscribed on the right arm of the eyeglasses for distinguishing the italian made products. The devil wears Prada glasses, we wear them, everyone wants them. Prada eyeglasses define status. Just as their clothing has always pushed the envelope of fashion, Prada glasses do the same. They take the wearer to an entirely different level of vision style. Careful observation of and curiosity about the world, society, and culture are at the core of Prada’s creativity and modernity. Take a look at the sleek lines and bold colors. Whether you are going for a new look, or a classic redo, Prada eyeglasses are universally appealing. Character and intelligence are the hallmarks of this brand. The strength of concept, bold execution and daring use of color and materials continue to earn the Prada name. Prada eyeglasses have introduced a new way to create a natural, almost ‘fashionless’ fashion. The Prada line is timeless, full of expression and downright out of some people’s leagues. The Prada eyeglasses womens and Prada glasses men collection is primarily composed of cellulose acetate, because that offers a robust palette of colors to play with. 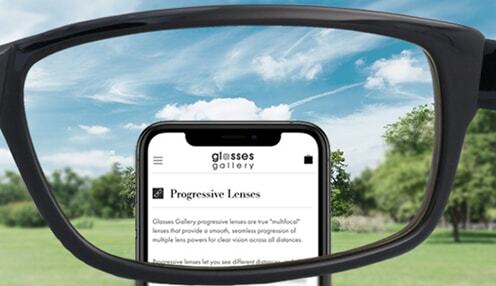 The designs are mostly large, which is also convenient as most of the models will accommodate progressive lenses. The large eye shapes are intended to shout out “fashion”, and not designed to hide, meld, or play nicely with the face. These are big, bold designs that require the onlooker to take notice and appreciate Italian fashion and craftsmanship in all of its splendor and wonder. While the blocky rectangular shapes are very prevalent in the collection, they are interspersed with a few cat eye designs, some Swarovski Crystal-encrusted designs, and a few metal frames, just to keep things interesting. The cat-eyes are a nod to classicism – as are the Wayfarer and Sidewinder lookalikes – differentiated by the Prada logo on the temples, and the better quality plastics used in manufacture. Who doesn’t know Prada? It is a well known Italian luxury fashion house, specializing in leather handbags, ready-to-wear, shoes, perfumes, travel and other fashion accessories Prada offers a wide range of eyeglasses, lenses and frame that you can choose from. The question however is, why should you buy your eyeglasses from Prada? Any free shipping and return policy is available from Prada? ………. As one of the most famous brands in the world, you cannot doubt the quality of products that are designed and manufactured at Prada. However, this is not the only reason you should buy your eyeglasses from Prada. Let’s take a look at the various reasons authentic Prada glasses online are the best for you. Clear Vision - The primary purpose of buying eyeglasses from any brand is to get a clear vision. At Prada, you can get custom lenses made, as per your prescription. The people at Prada will be happy to assist you in this regard. When you get the right lenses made for your eyeglasses, you are sure to daunt them perfectly and see the world clear and better than before. Elegance and Class - With Prada elegance and class is guaranteed. Regardless of whether you are buying a leather bag from Prada or your eyeglasses, you can always be sure of one thing, you will get nothing like this anywhere else. With the best designers on board, you will get the best designs of eyeglasses here that will fit you perfectly and go well with the face cuts you have. 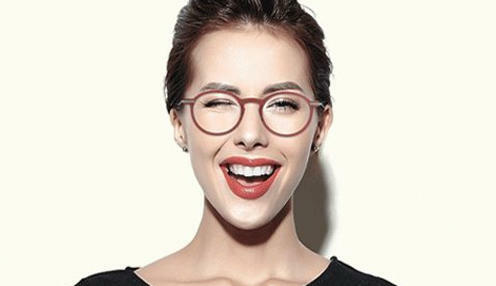 One for Every Personality - Irrespective of whether you are a celebrity or a student, you will find a pair of eyeglasses to meet your personality. 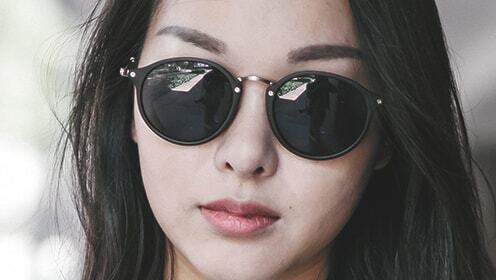 With a wide range of glasses to choose from, you can pick the Prada’s eyeglasses have long been famous among celebrities and many love to adorn them, however, did you know that Prada offers high quality, exquisite prescription sunglasses as well? You probably didn’t. Prada sunglasses mens are more than just an accessory, they’re a necessity for anyone who spends time in the sun. Form and function meet in every pair of men’s Prada sunglasses. Case in point: men’s Prada aviator sunglasses, which are the pinnacle of cool, but also comfortable and lightweight. 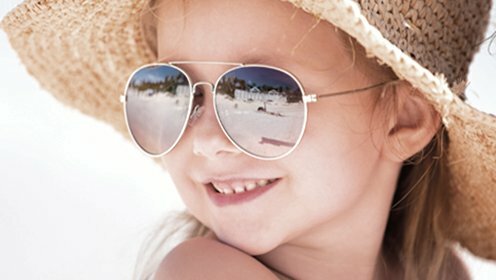 All lenses feature powerful UV protection, which safeguards eyes against harmful rays. From long commutes in traffic to beach volleyball games to mountain biking on nature trails — any activity that takes you outdoors requires the protection of men’s Prada sunglasses. From quirky round frames to timelessly classic men polarized aviators and sports sunglasses, Prada aviator sunglasses maintain the brand's reputation for statement-making, exceptional accessories. In a range of shapes and lens colors, these designs will reinvent. Consistently leading the fashion pack, Italian fashion house Prada proves that accessories are just as covetable as the ready-to-wear line to suit all the face shape. The Prada sunglasses womens collection focuses on understated style 'classic oversized frames, aviators, cats-eye styles and vintage 50s shapes 'with some discreetly wow touches, such as swirled arms and frames.The finishing touch to the best-dressed outfit starts here with sunglasses to flatter every face. From your favorite round sunglasses to iconic clubmasters. Add retro glamour with cat-eye shades or a hit of cool with aviators and Ray-Ban Wayfarer styles. Go classic in tortoiseshell or acetate frames or add instant wow with show-stoppers from Prada..